Today, Amazon announced it’s releasing a new initiative that will make it easier for teachers and educators to get their materials onto Kindle products and apps. 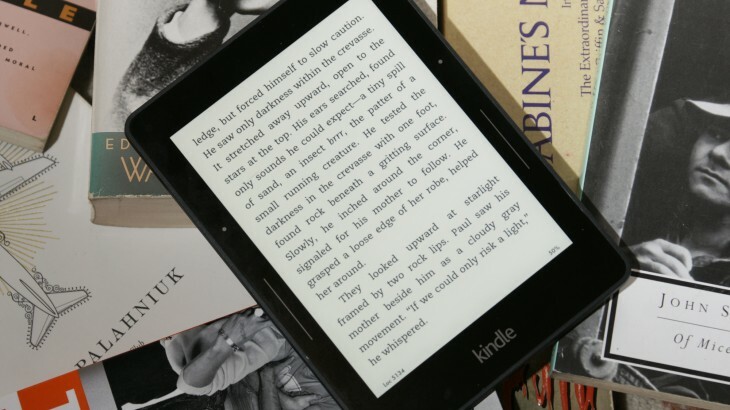 Called Kindle Direct Publishing (KDP) EDU, it’s designed to help publish, prepare and promote educational content for students across Amazon’s own reading products, as well as apps for mobile devices and desktop. Educators can easily turn PDFs of textbooks and course materials into ebooks, for instance. Books made using the Kindle Textbook Creator include nifty features such as multi-color highlighting, a notebook to keep track of passages and images and flashcards to keep track of important concepts from each chapter. If you’re an educator, you can get started with the beta version of the tool today.